Testosterone suspension is one of the top choices of bodybuilders and athletes when it comes to steroids. This is because this steroid provides the fastest and best results in terms of body mass building and one of the most effective steroids for bulking up. 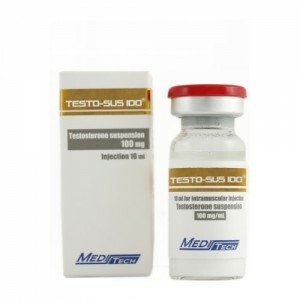 Testosterone suspension is an injectable preparation containing uncertified testosterone in a water base. Among athletes, testosterone suspension has a reputation of being an extremely potent injectable, often ranked highest among the testosterones. 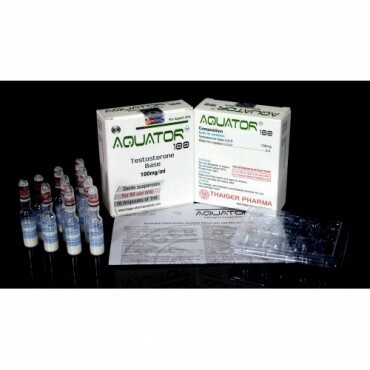 Very fast acting, testosterone suspension will sustain elevated testosterone levels for only 2-3 days. Testosterone suspension is unique among the steroids derived from the same hormone because it is the only one without any ester components. The less ester a steroid contains, the faster it is absorbed by the bodies and the faster its effects are manifested. Having no ester, testosterone suspension is said to be a “pure” version of testosterone. This steroid, however, is not recommended for first time users because it can be very painful to administer. Even the experienced users report that injection of this steroid is very painful and can lead to swelling of the area injected. Some people also observed ugly bulges around the muscles where testosterone suspension was injected.